It's amazing what unfolds in New York when you explore through the eyes of a local. 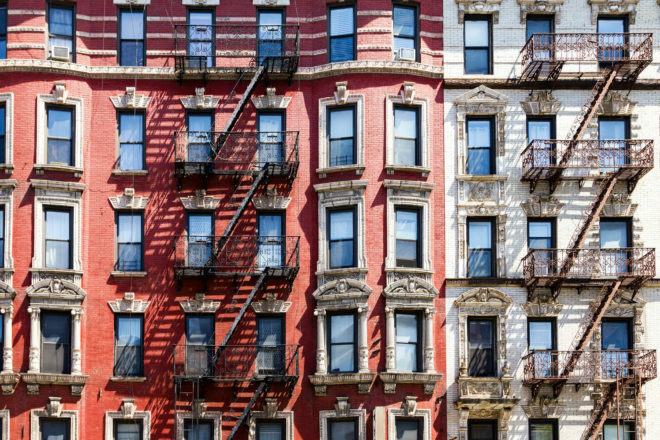 Struggling to negotiate your way around New York City’s neighbourhoods and boroughs? help. What is the one thing people should know about before visiting? Every neighbourhood and borough offers something so different. The beauty of this city is the way it evolves, from the food it offers, the architecture, the fashion of its inhabitants and the energy it exudes. 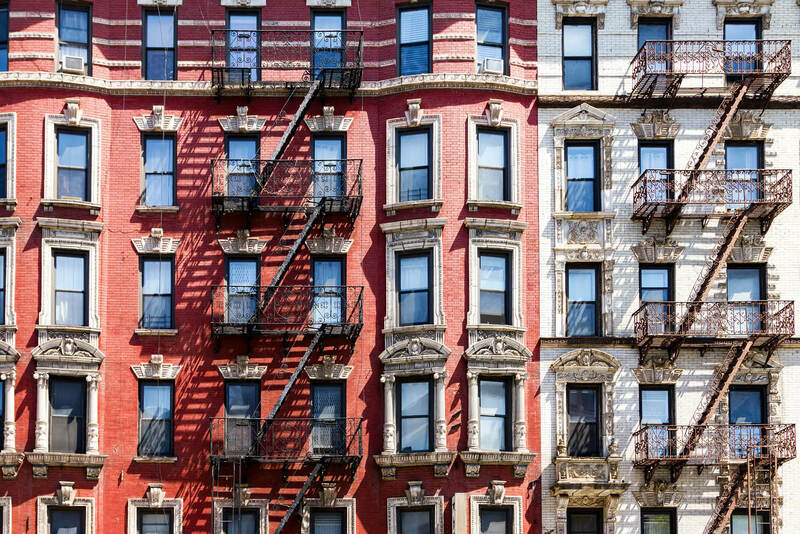 From the gritty and cool Lower East Side, to the lofts of SoHo, from the classy old-world Upper East Side to the art galleries of Chelsea, from the soul of Harlem down to the Gordon Gekko-ish Wall Street, the city offers a different world for everyone. What are the things visitors should do to claim that they have seen the best of New York? Taste an amazing and authentic sandwich in the neighbourhood of their choosing, and see a live concert, whether it be in a staple like Webster Hall or the Apollo (in Harlem), or maybe Cafe Wha? in Greenwich. Is there an experience that only locals know about? You can surf in NYC. Just head up to Rockaway Beach, an amazing extension of the city by the water that’s a quick 50-minute subway ride from Manhattan. It’s great to visit, especially in summer. Where do locals like to eat and drink? It really depends on what they are looking for, and more importantly which neighbourhood. If you want uptown chic, then the restaurants in the Upper East and close to Central Park would be your thing. Right now some of the it spots are downtown though, as always. Places like Le Turtle, Sant Ambroeus, and a classic for me is always Freemans. My favourite sandwich spots are Fuku by celebrated restaurateur David Chang, serving up the meanest fried chicken sandwich, and a Cuban sandwich at Café Habana. What are the three best shops to browse? Saturdays NYC on Crosby Street – a great combination of a surfshop, a coffee shop, and a clothing store. The Apartment by The Line – an amazing clothing and homegoods store in a SoHo loft. The Quality Mending Co. in Nolita for the best vintage clothing shop. Which neighbourhoods should people explore? Venture out to Brooklyn and Queens: go to Bushwick in Brooklyn for a crazy night out at House of Yes, and go for amazing Greek food the next day in Astoria. What is the one thing visitors should take home with them from New York? I would choose something quirky, like a t-shirt from Katz’s Delicatessen, NYC’s oldest pastrami sandwich spot. The t-shirt exudes a nostalgic look, and is definitely a good stand-out souvenir.